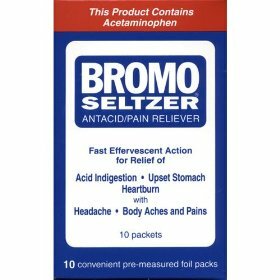 Product Description INDICATIONS: Ortho Options offers women a full range of easy to use contraceptive product forms that are highly effective, safe, and non hormonal. Ortho Options Conceptrol Contraceptive Gel is unscented, clear, unflavored and stainless. 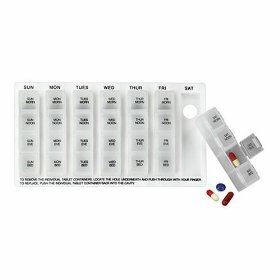 Ortho Options offers women a full-range of easy to use contraceptive product forms that are highly effective, safe, and non hormonal. Ortho Options Conceptrol Contraceptive Gel is unscented, clear, unflavored and stainless. 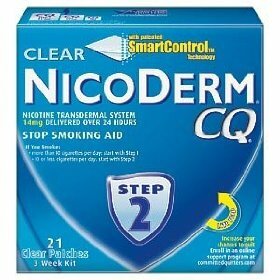 Spermicides like Conceptrol are 94% effective when used correctly and consistently. 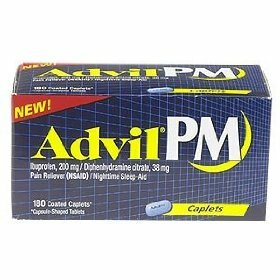 The leader in women's birth control. 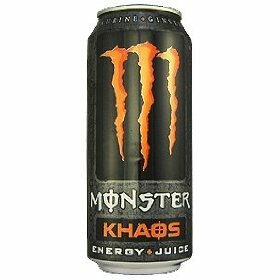 16 pack - monster khaos energy & juice - 16oz. 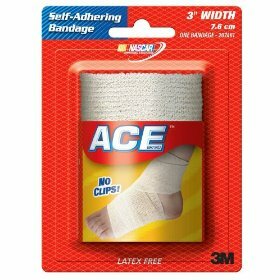 Ace self adhesive (athletic) bandage (blister) 4"